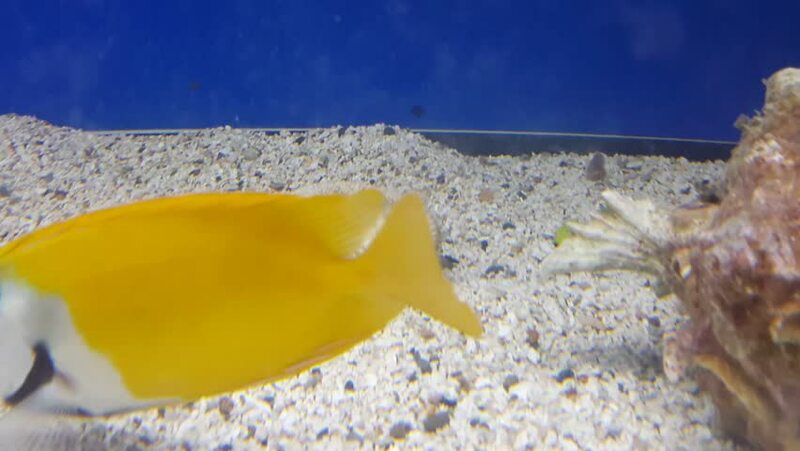 Closeup shot of a Yellow Tang fish swimming through the aquarium. hd00:11milk pouring in a bowl with the dough. 4k00:12Mixing cake mixture to bake a pie. hd00:13Cook uses a blow torch to melt cheese on a meat cutlet. Chef melts cheese on a burger using a blow torch. hd00:20Dolly shot of sugar and eggs into a bowl.